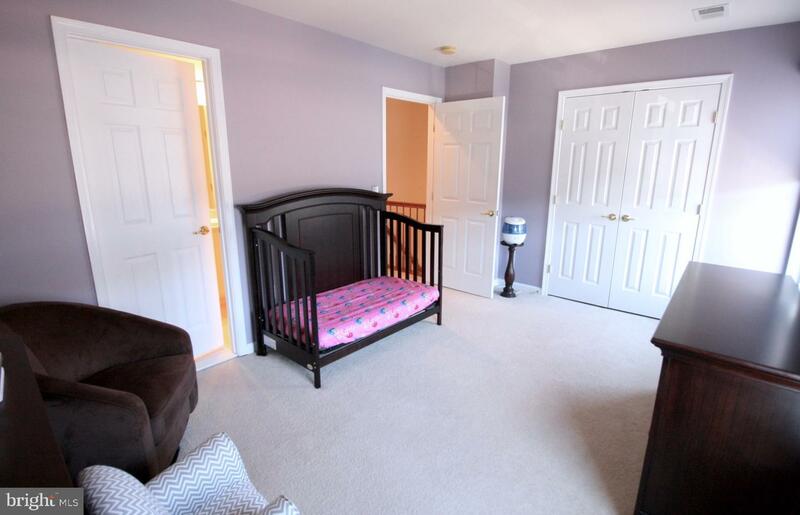 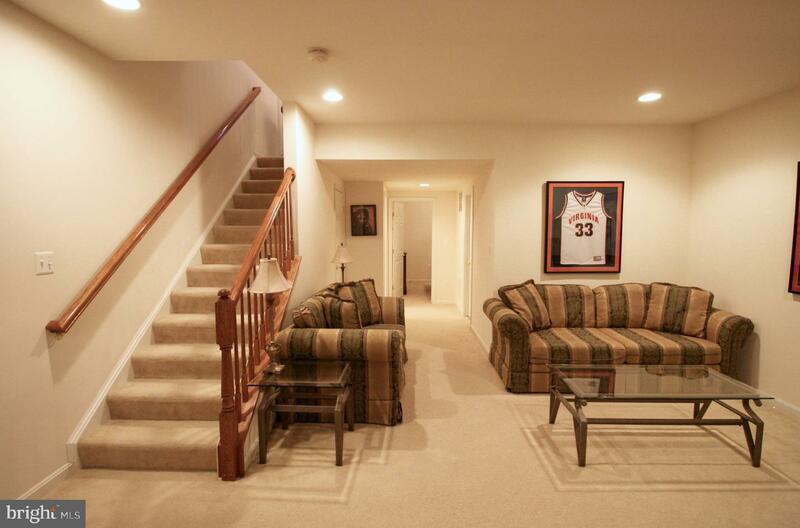 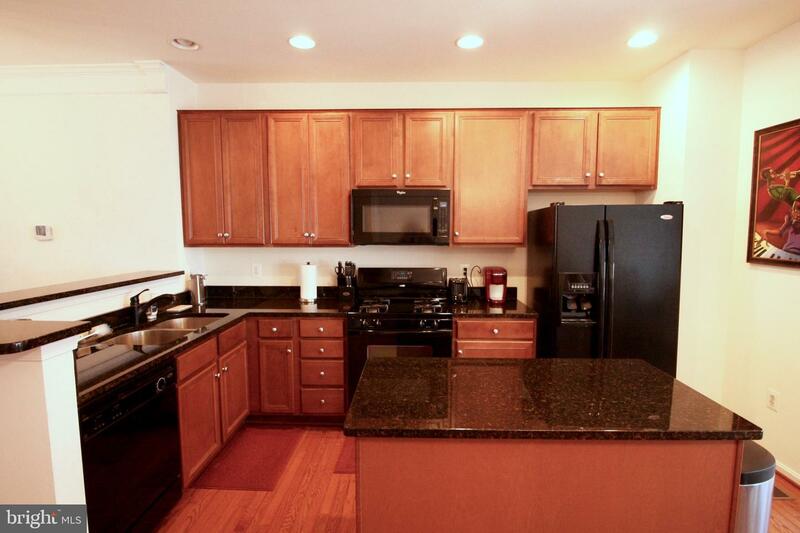 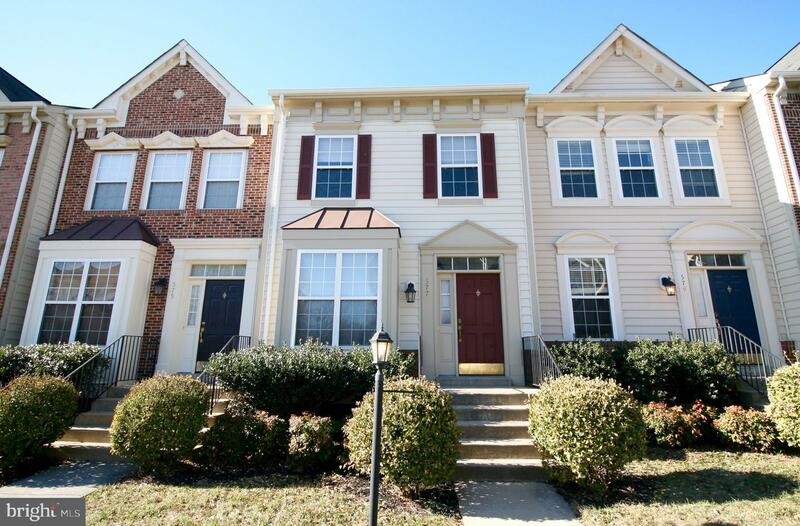 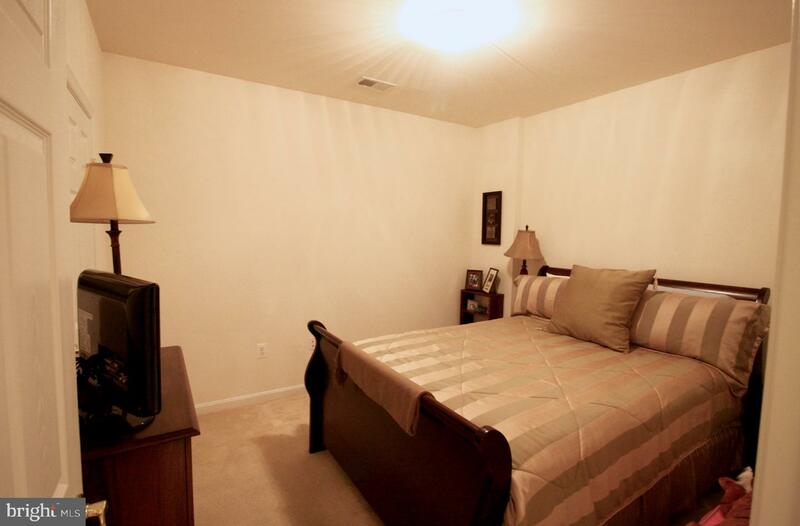 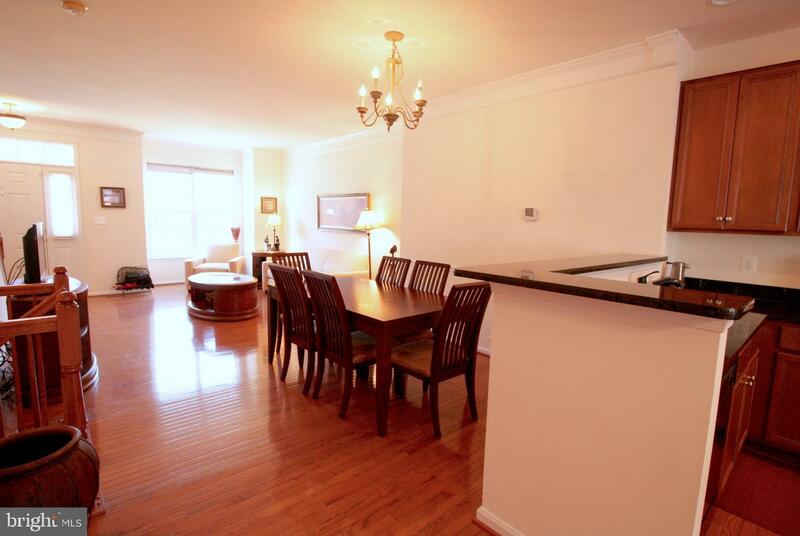 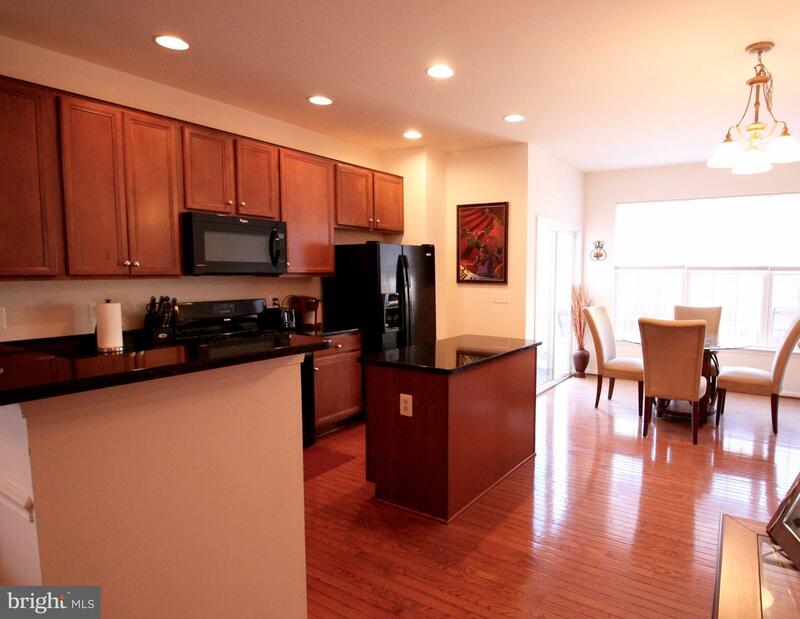 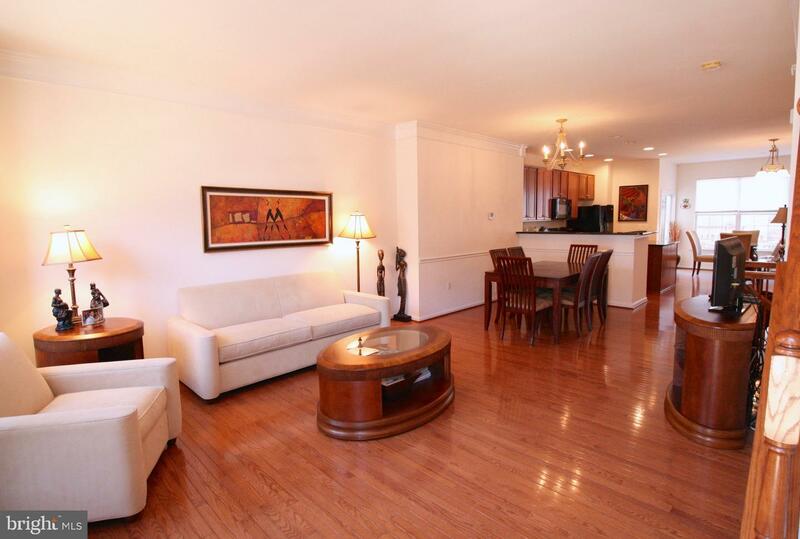 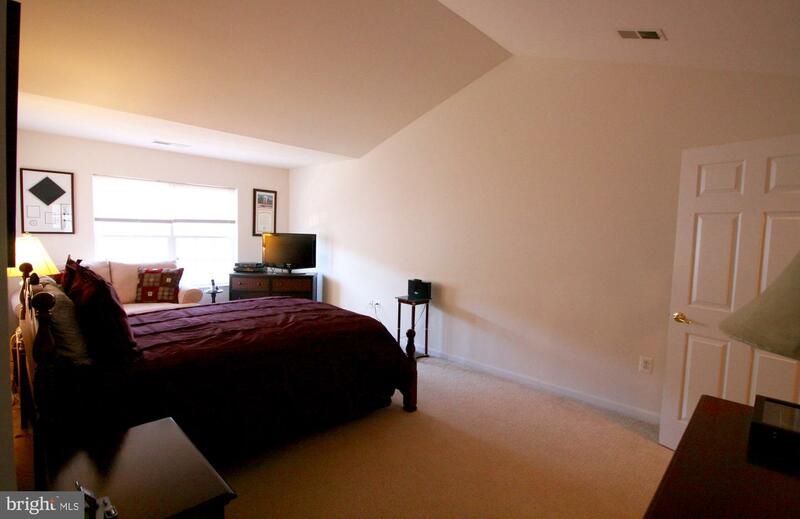 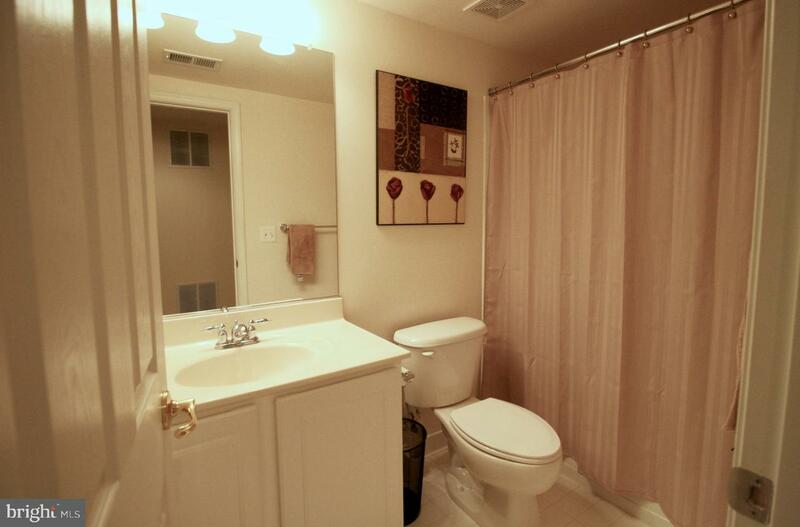 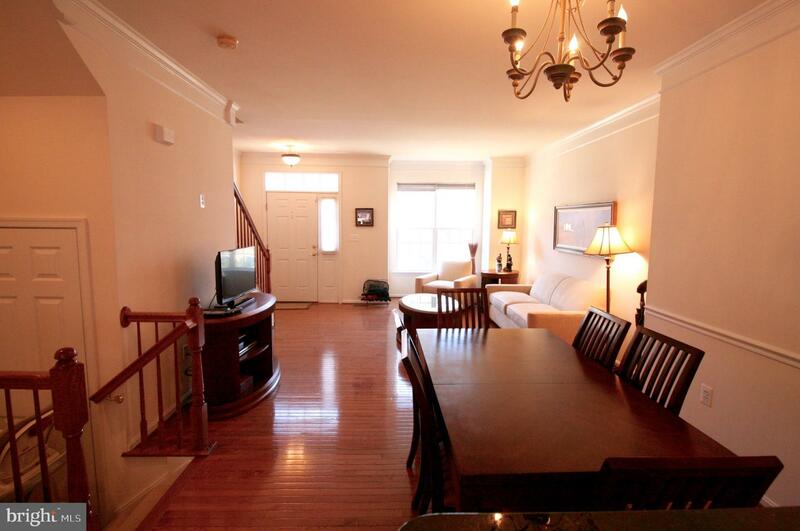 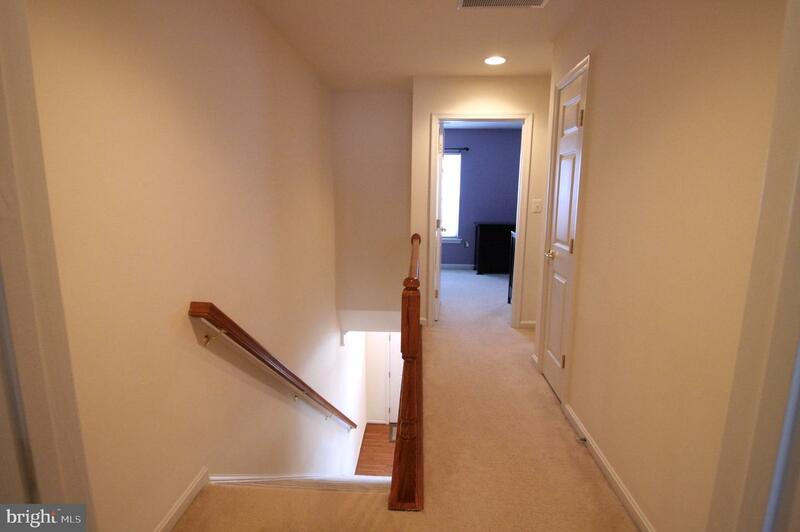 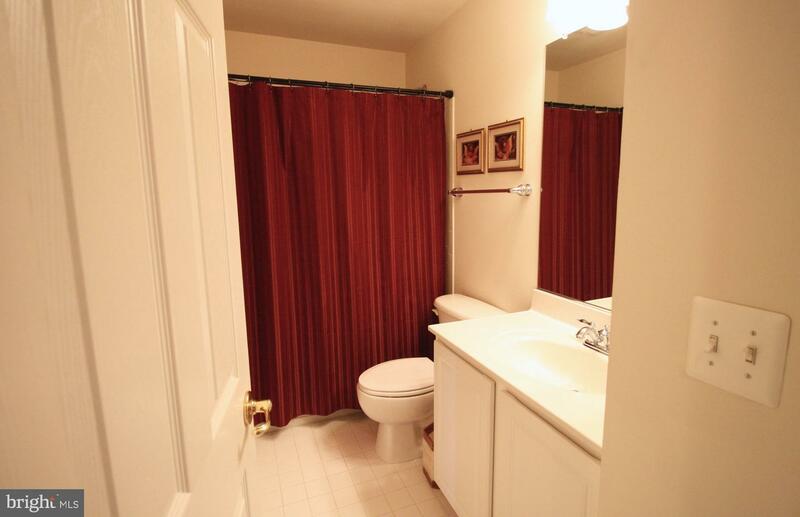 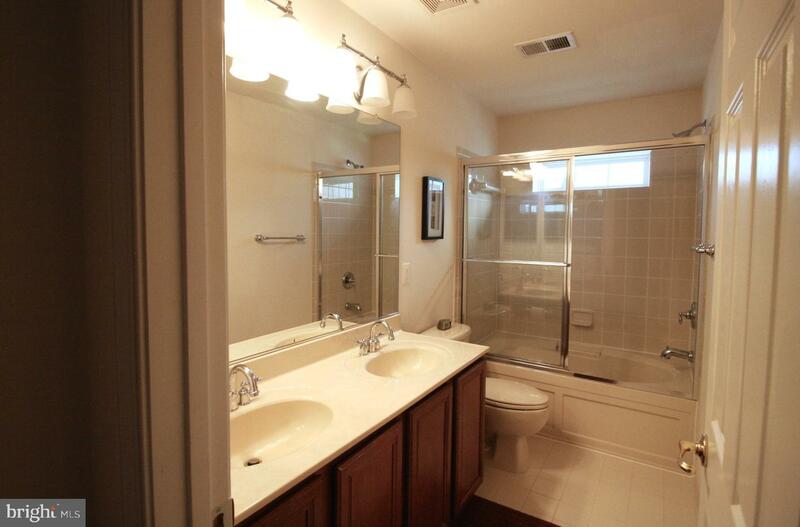 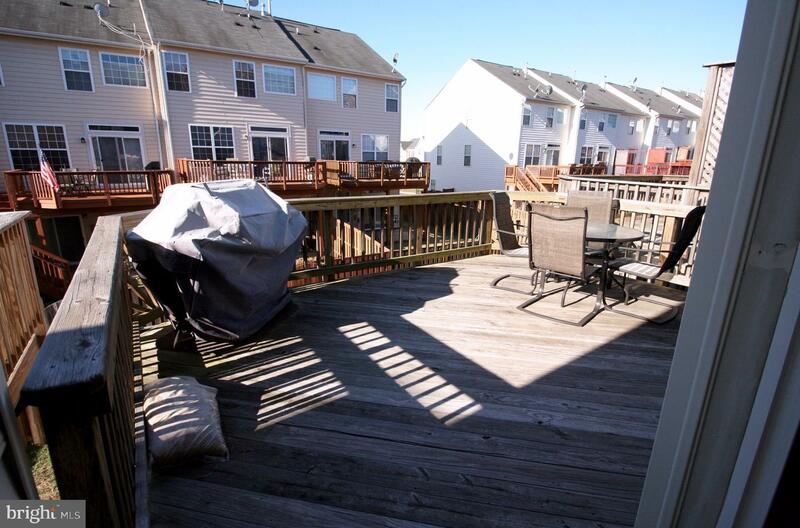 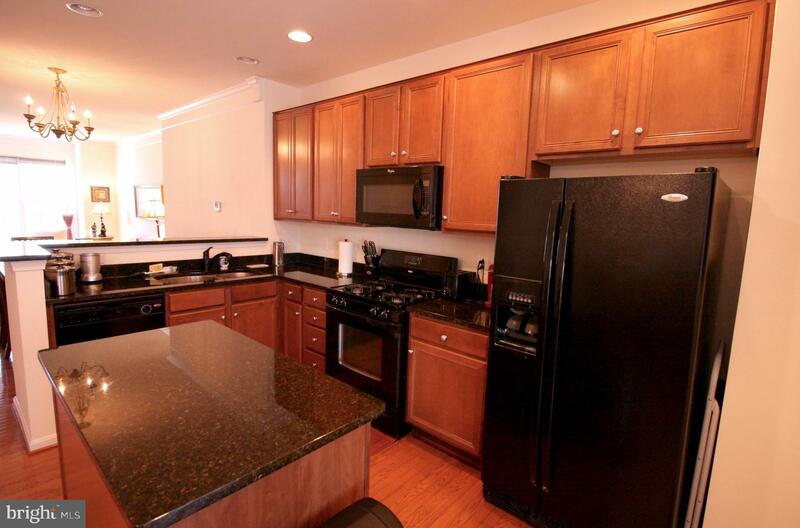 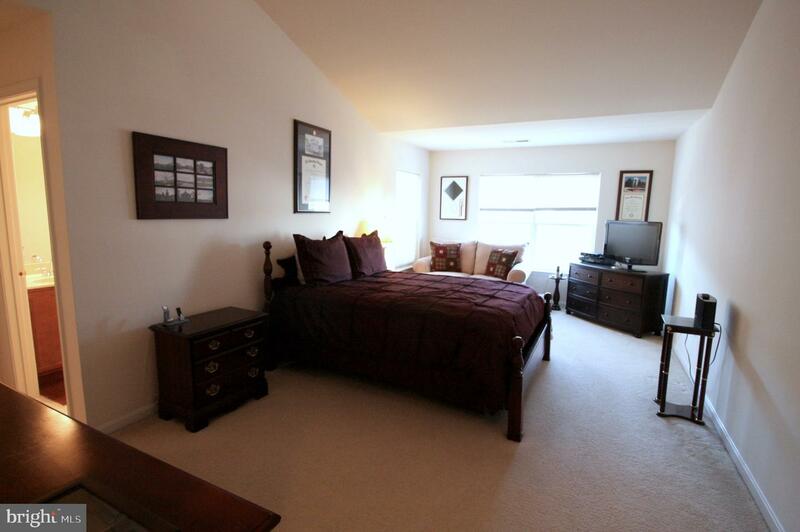 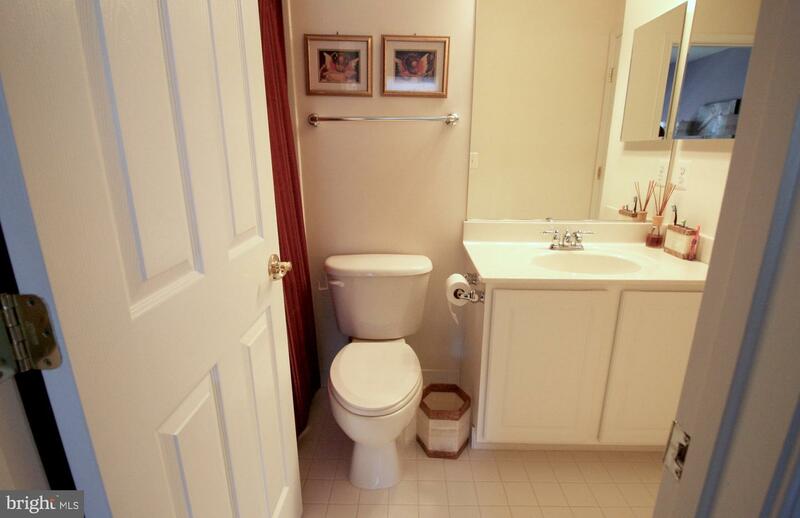 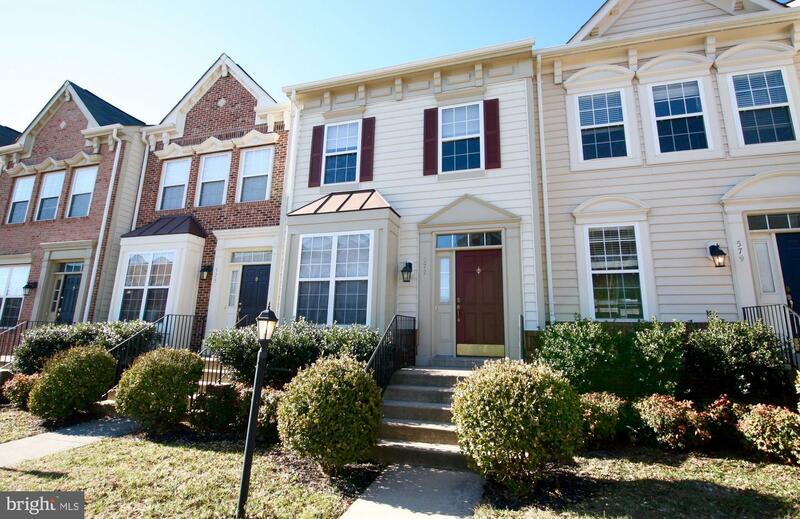 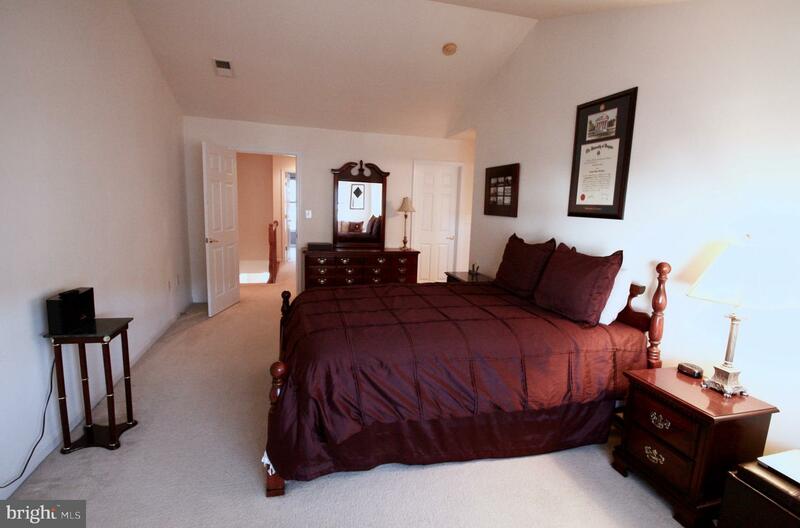 Open and bright 2 bedroom, 3 bath townhome with finished walkout basement. 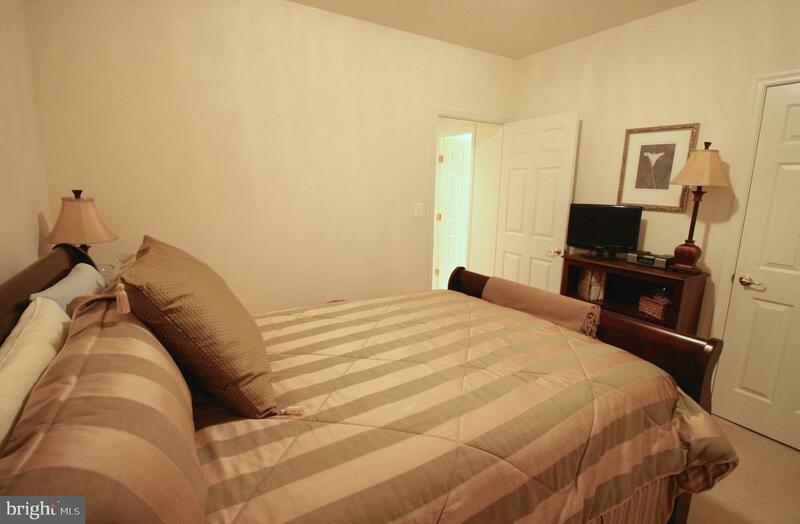 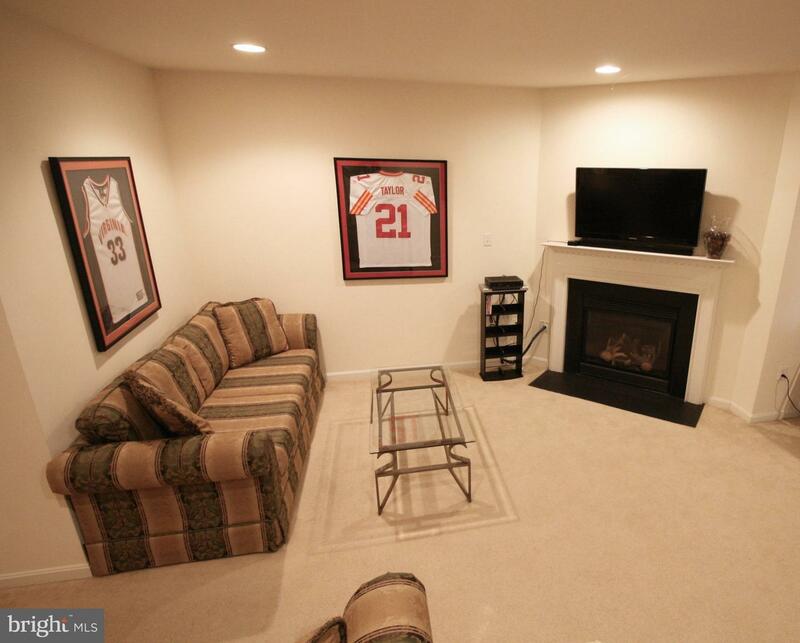 Additional rooms in basement with full bathroom and fireplace in common area. 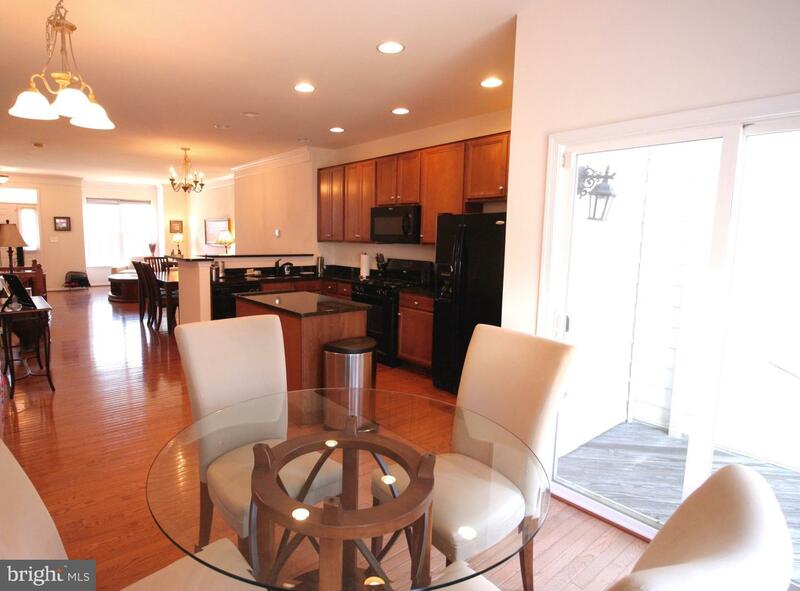 Total finished living area 2012 sq ft. Washer & dryer included. 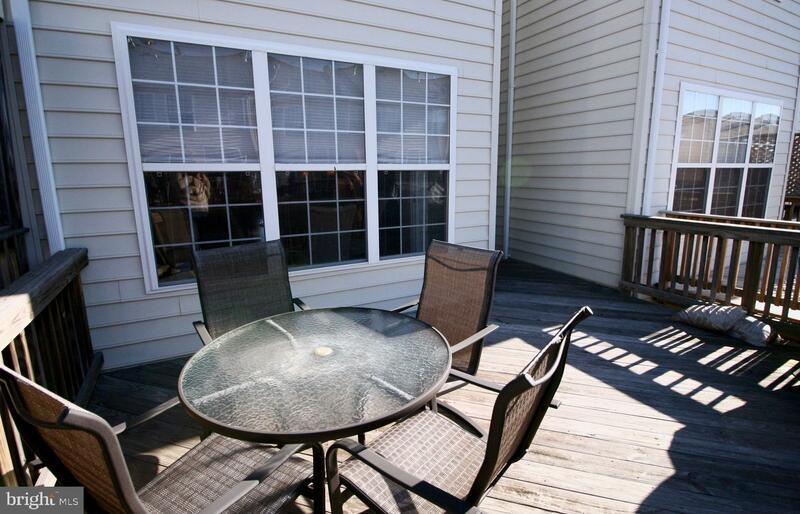 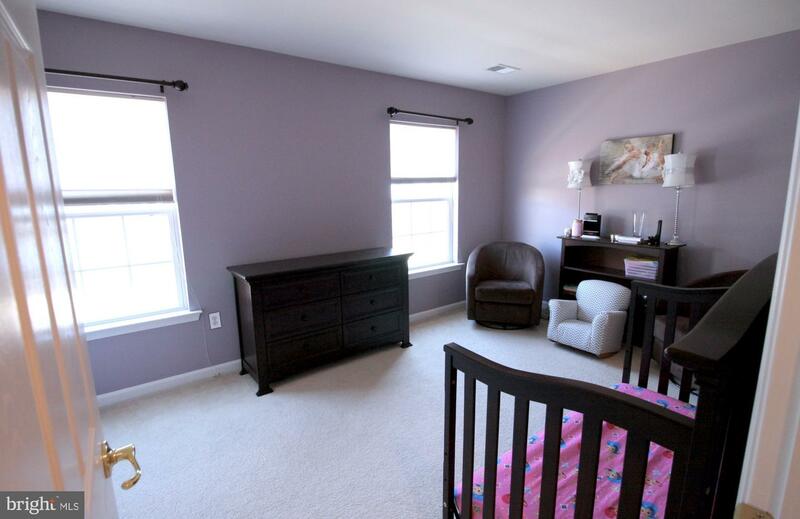 Great location, minutes to Route 7 & 267 Greenway, close to shops and schools. 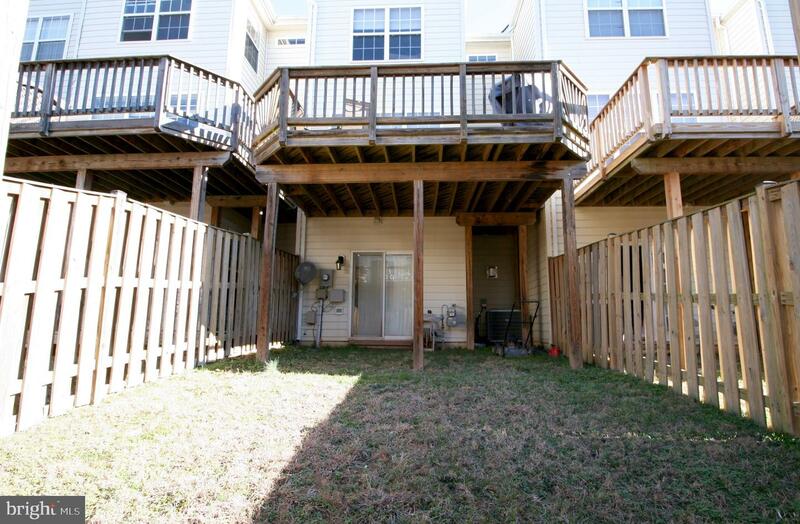 Available to move in now!